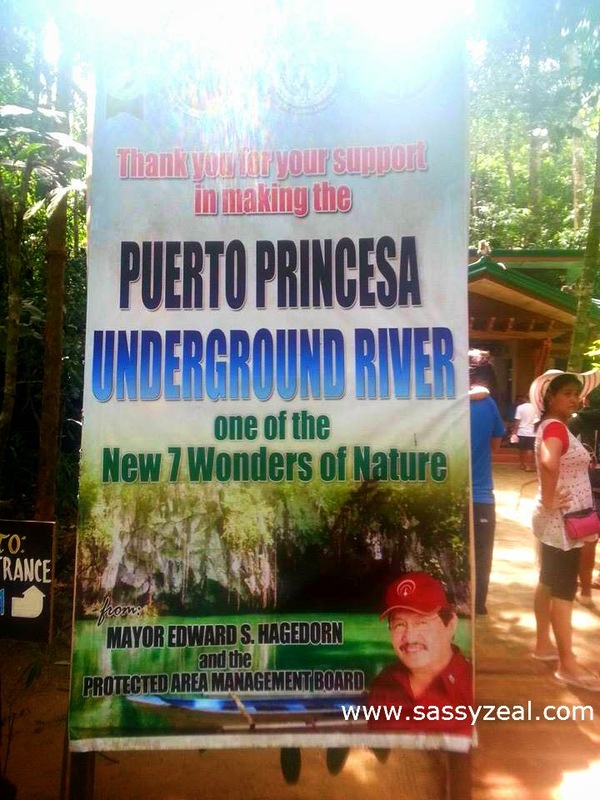 The popular Underground River also known as Puerto Princesa Subterranean River is now part of the New 7 Wonders of Nature which was recognized last 2011. 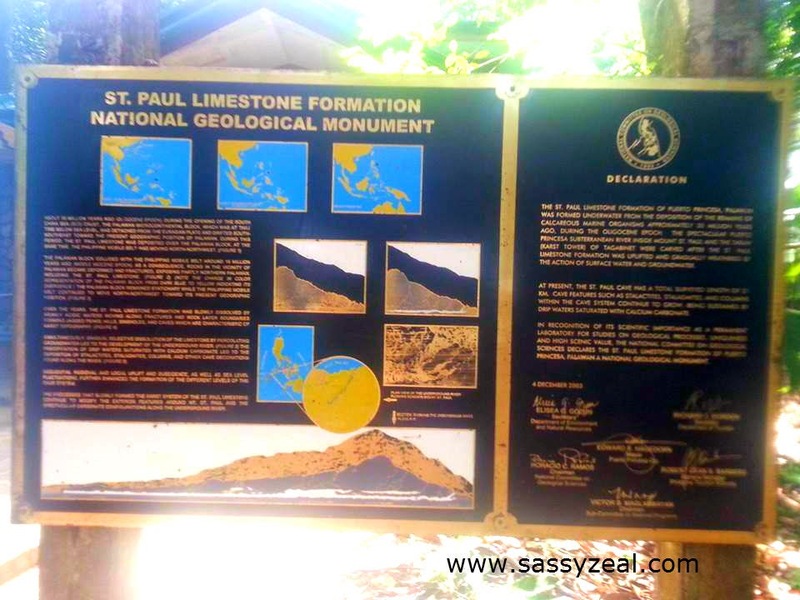 It is located in the Saint Paul Mountain Range. 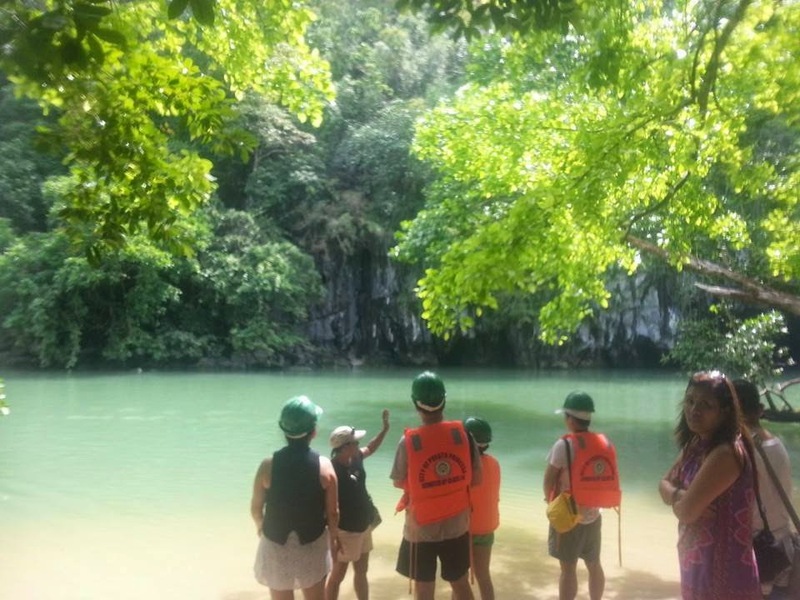 Having said that, even before the declaration that it is now part of the 7 Wonders of Nature, Palawan Underground River was already became a haven for vacationists and Nature explorer like me. 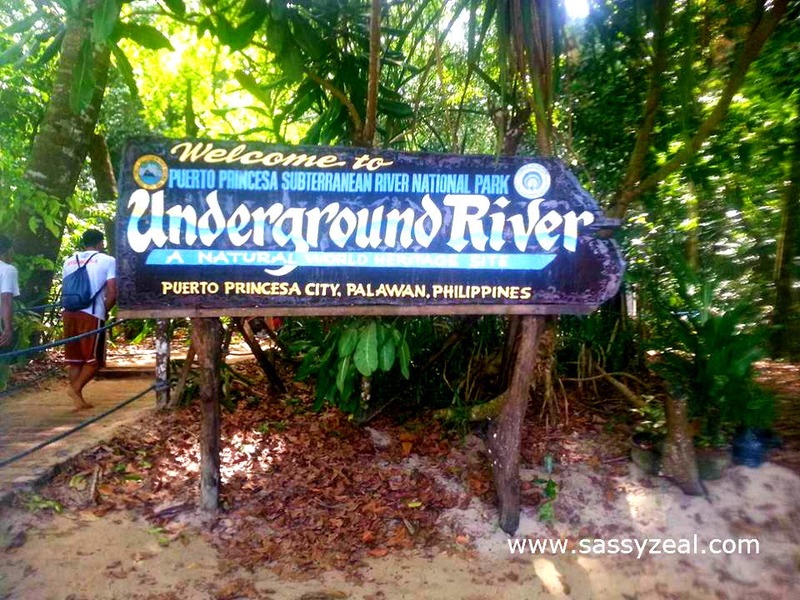 Going to Puerto Princesa Underground River is a one and a half hour to two hours travel from City Proper to Sabang wharf. 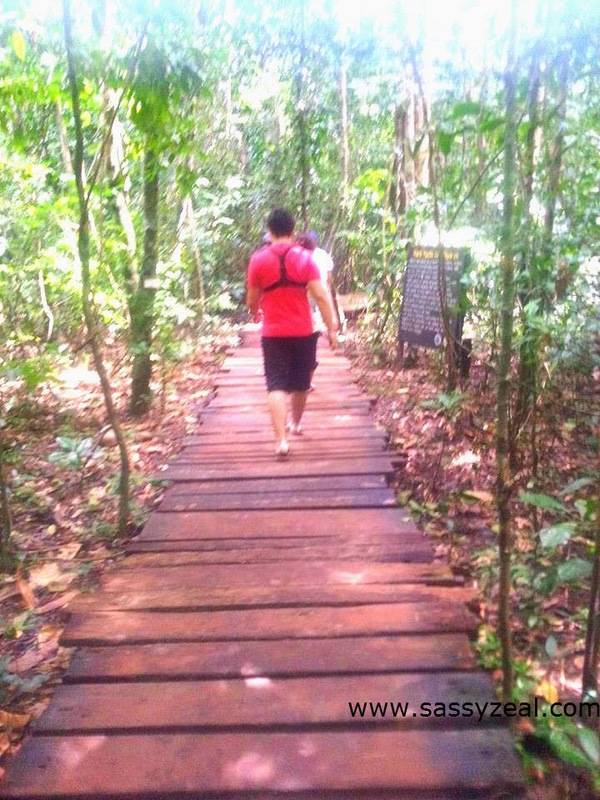 15 minutes travel from Sabang to Natures Park. 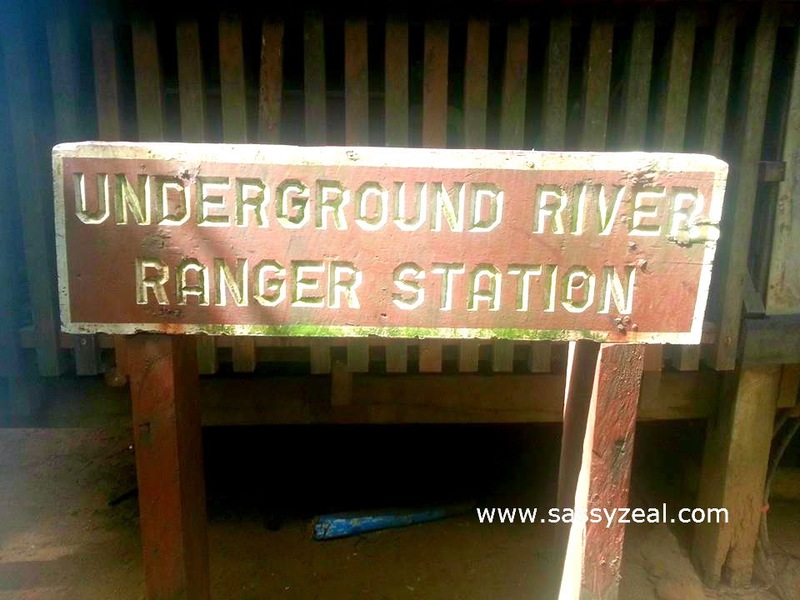 From the Natures Park where you can see monkeys, you will need to ride a paddle boat to tour inside the cave or the underground river itself. 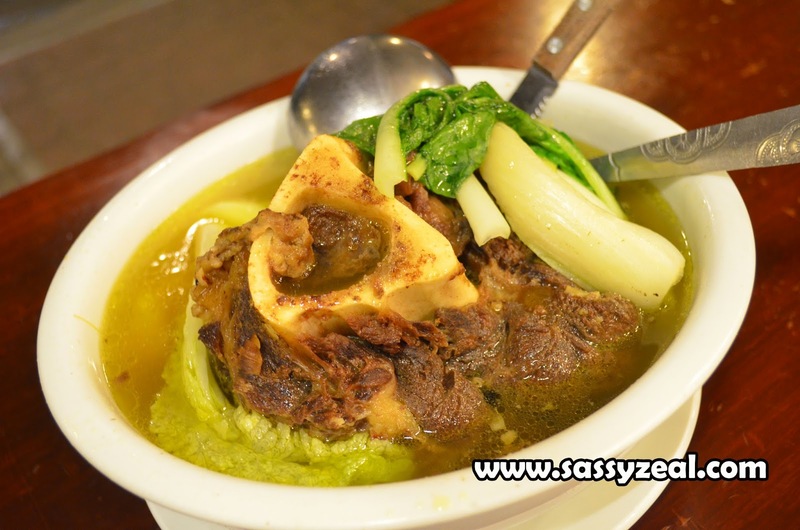 Along the road from Puerto Princessa to Sabang, We saw the Ulugan Bay which is one and a half hour motor boat travel going to the controversial Spratly Island. 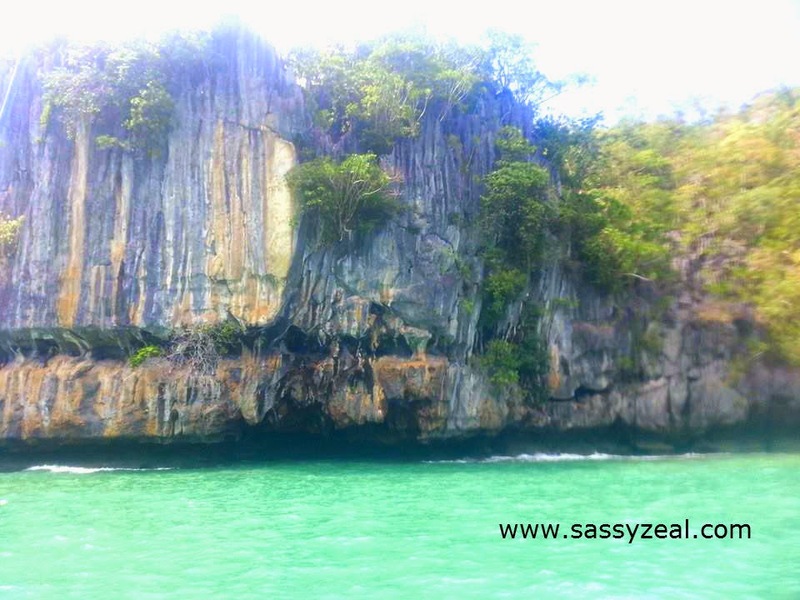 We also saw the Tres Marias island (Three mountain rock formation), the Mangrove forest, the Ugong Rock (limestone mountains), the Elephant Mountain (Elephants face shaped mountain facing the sky) and Cleopatra’s Needle Mountain. Aside frm this known mountains, we were passing 1014 more mountains. 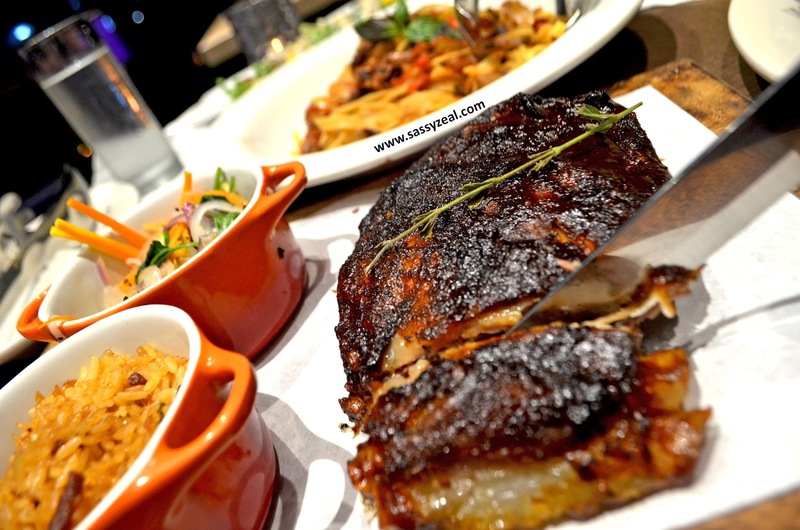 Plenteously! 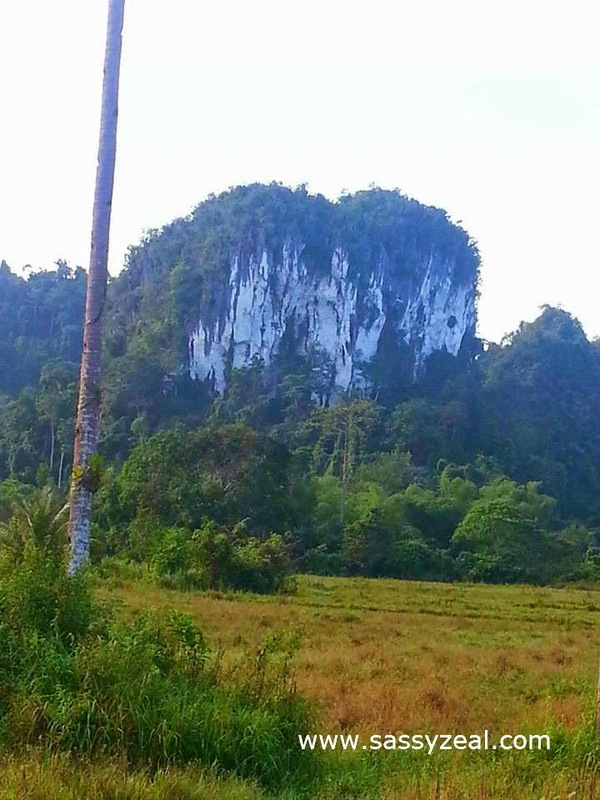 While the tourist guide was discussing and showing these mountains to us, I just realized how reach Philippines is with unique nature bodies and another thing is, we Filipinos are very creative thinker to give look-a-like names like such. 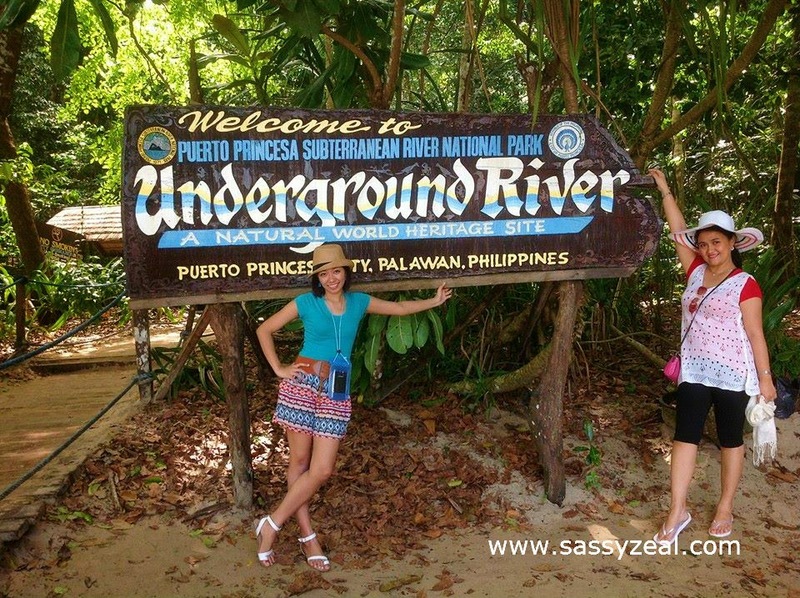 Sabang is the doorway to the majestic Puerto Princesa Underground River. It seems like a port with many boats waiting for passengers. 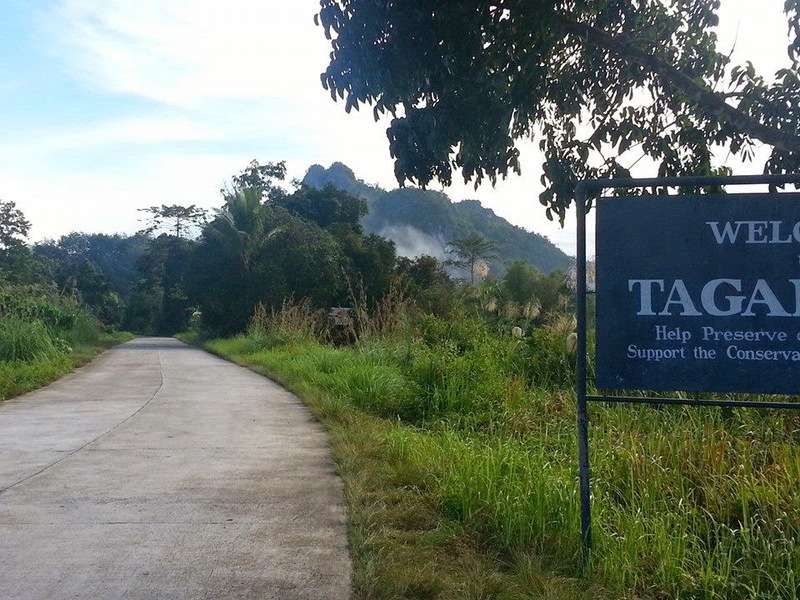 Just like an airport, here is the place where you need to process your papers for you to be allowed to go to Underground River. Papers? 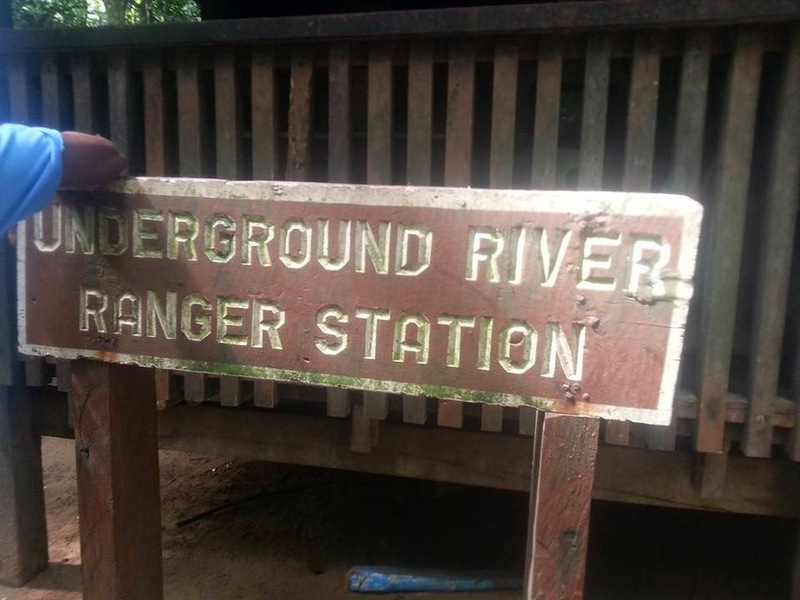 Yes papers, What I meant was, you will need the permit to enter Underground River. 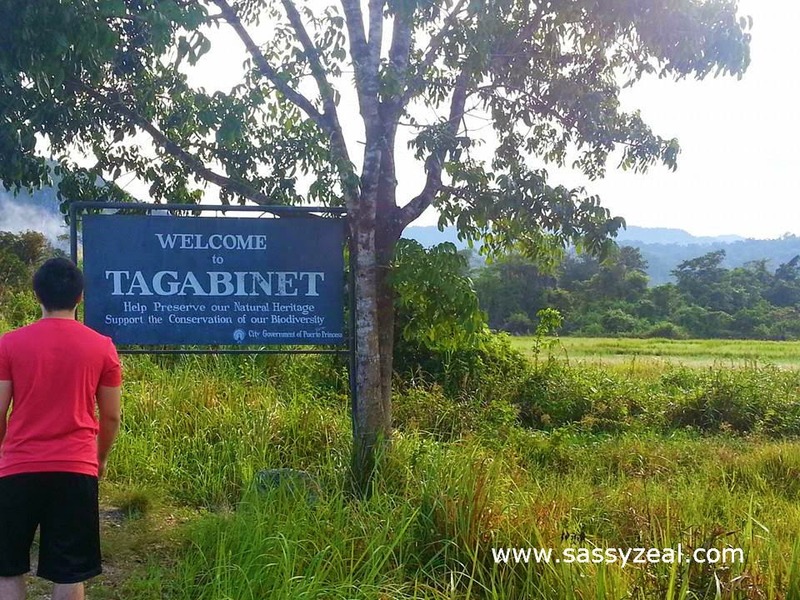 To know more about what you need to do in Sabang, it is recommended to see this Reaching Sabang Bay from Puerto Princesa City Proper : Port to underground River Palawan. 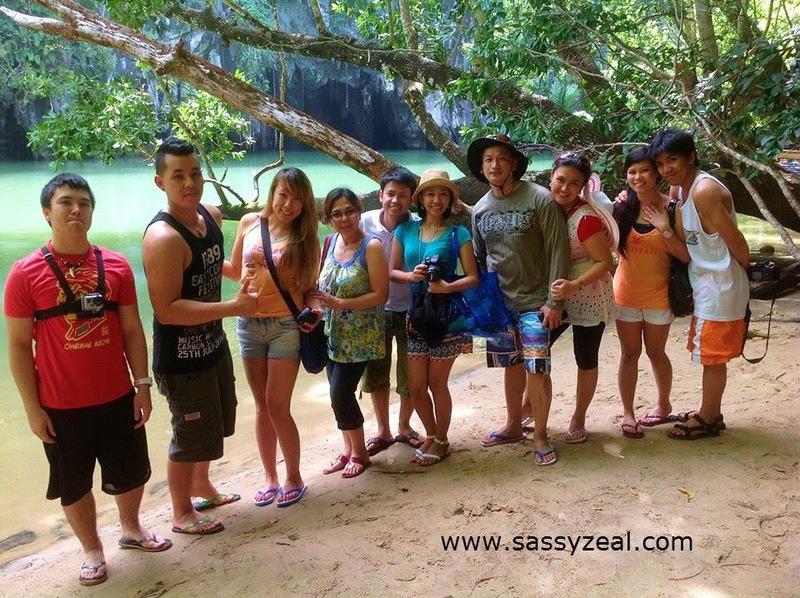 After the boat ride from Sabang to Underground River National Park, You’ll be meeting many of our dear friends. 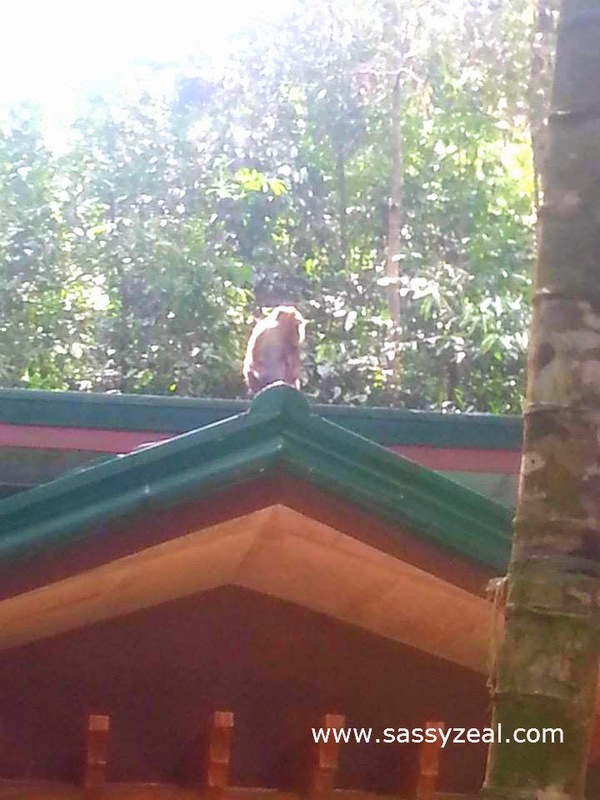 Monkeys! Since you’ll be passing in a forest going the main river, expect animals that can be seen in forest. Don’t be afraid because mostly they are monkeys. 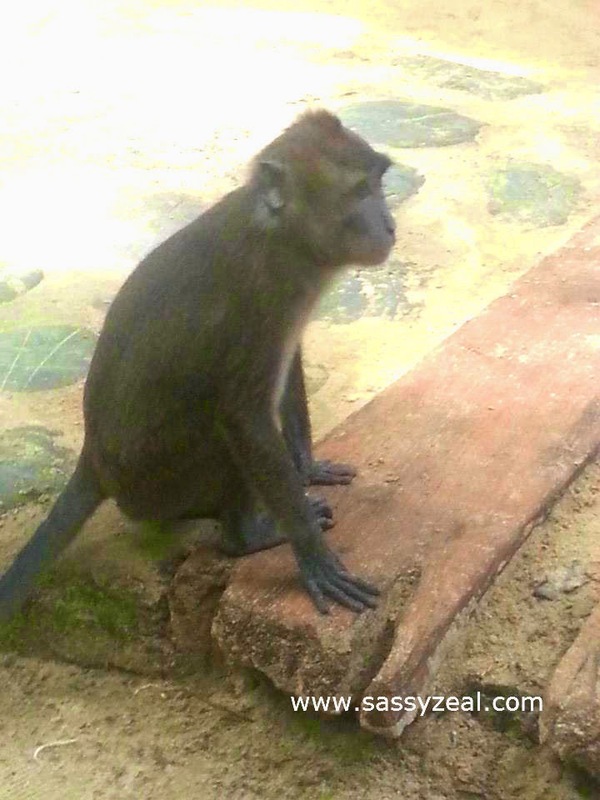 It is highly suggested to take care of your belongings and tightly hold on your important things as the monkeys around might grab it. I have a friend of mine who lost her digital camera because it was grabbed by a naughty monkey while she’s taking picture. The monkey climbed too going fast up in a tree and dropped the camera when he found out that it is not edible. 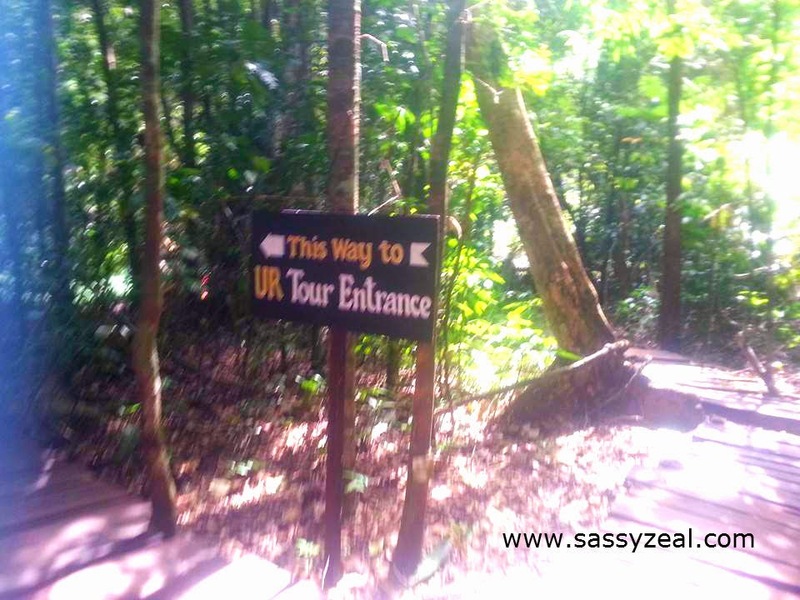 So beware, most especially if you see big monkeys. 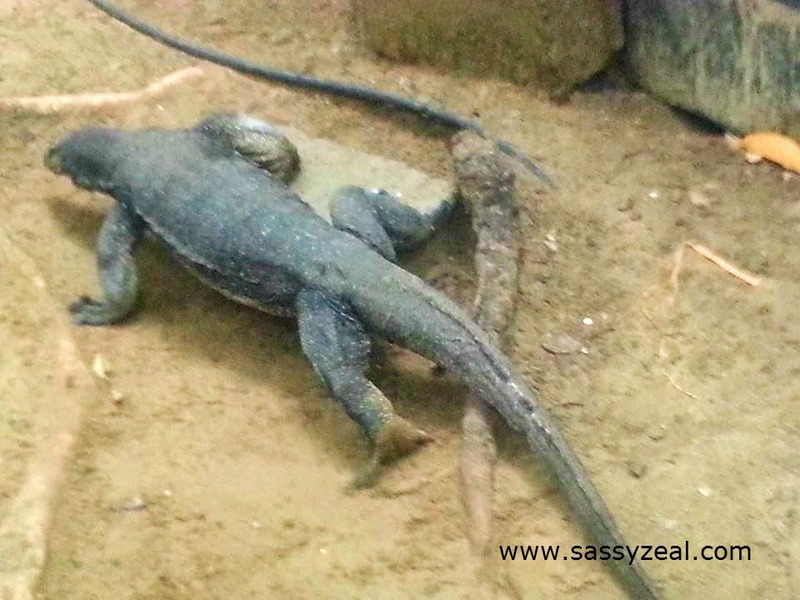 They are the Alpha male, the troop leader, more dominant and aggressive. Do not worry too much. 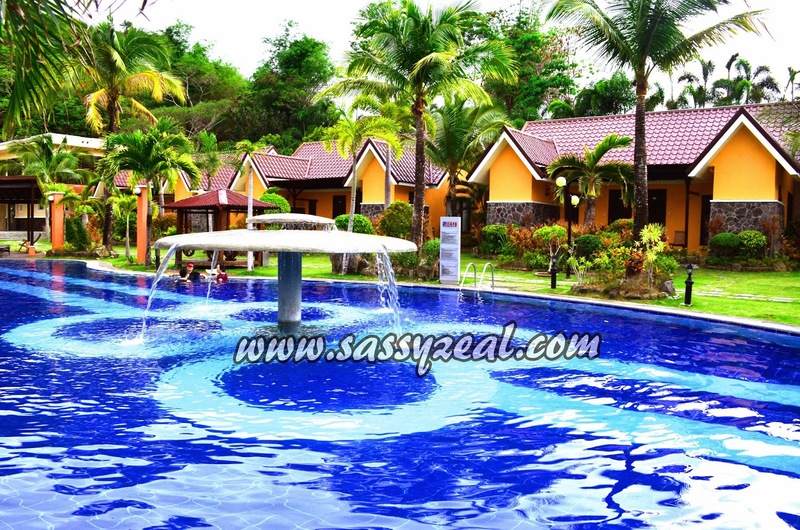 Your fear might get your full attention that you may not enjoy the real focus… To enjoy! They are not as harmful as you may think, they are just curious that you might have something they can eat in your belongings. So keep attractive stuffs on your bag and hold on tightly. Just a friendly reminder! 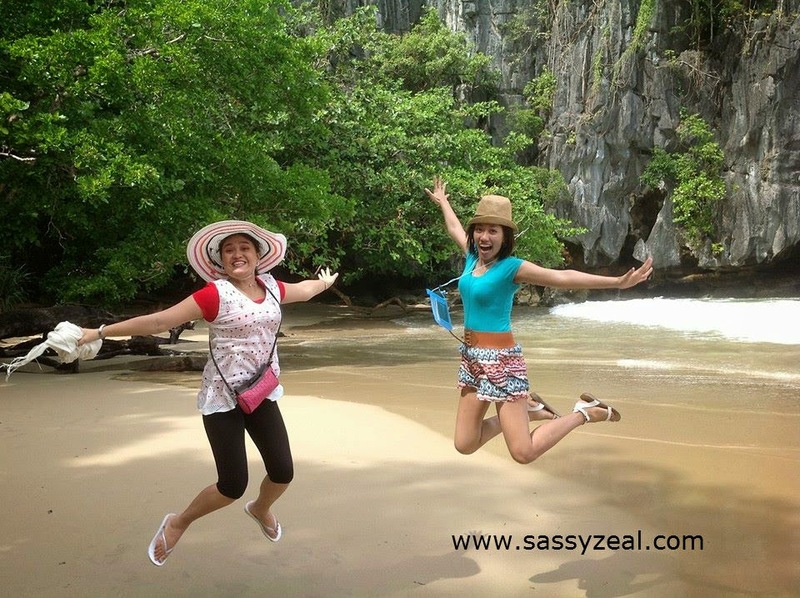 Can you see how happy we were when we arrived in the Underground River Natures Park seashore? Picture taking with the whole gang!